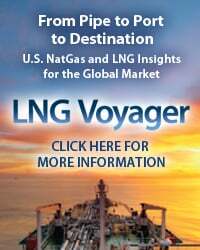 With the addition of new large-diameter natural gas pipelines like Energy Transfer Partners’ Rover Pipeline and Enbridge and DTE’s NEXUS Gas Transmission, the dog days of severely depressed gas prices in the U.S. Northeast will be diminishing (though not disappearing entirely), but they are just getting started for its downstream markets. 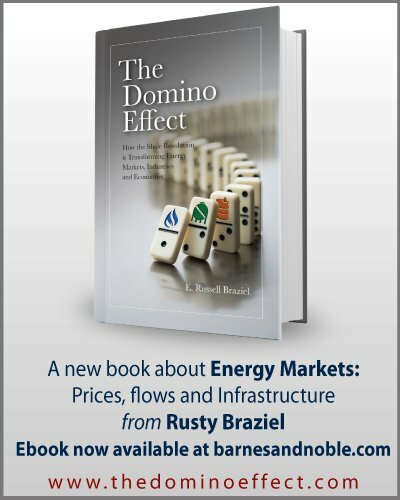 After years of constrained natural gas supply growth, Northeast takeaway capacity appears to be outpacing regional production volumes more and more, and RBN’s analysis of production economics suggests that, left unconstrained, the Marcellus/Utica gas market is set to unleash an incremental 8 Bcf/d into the broader U.S. gas market by 2023, with the bulk of that volume targeting consumption in the Midwest and Gulf Coast regions. 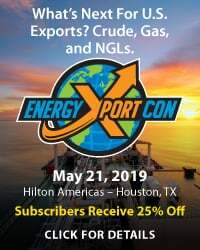 In today’s blog, we walk through our outlook for Northeast takeaway capacity and gas production, and by extension, U.S. gas supply. 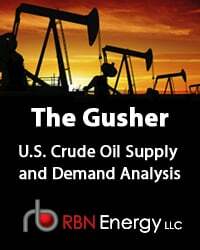 In Part 1 of this series, we looked at the influential role that Northeast gas production has had on the U.S. supply-demand balance for the better part of this decade. Lower-48 dry gas production has climbed 15 Bcf/d over the past five years, from 65 Bcf/d in 2013 to about 80 Bcf/d averaged over the course of 2018. 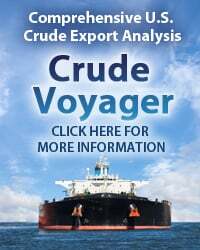 According to our friends at OPIS PointLogic, we’re currently producing about 84 Bcf/d. Appalachia’s Marcellus/Utica shales have accounted for the lions share of that supply growth. As impressive as that growth has been, it has come haltingly, measured by perpetual takeaway constraints and severely depressed prices relative to Henry Hub and other destination markets. So, clearly, the dog days aren’t entirely a thing of the past for the Northeast. The region remains susceptible to constraints and constraint-driven discounts. But it’s equally apparent that the extent and duration of basis collapses are diminishing. For instance, while Dominion South cash basis cratered this week, NGI reported that physical trading for October 2018 (aka bidweek prices), did not reflect that same weakness, indicating that the market views the current constraints as transient, particularly as more takeaway capacity is due online in short order. To access the remainder of Dog Days Are Over? 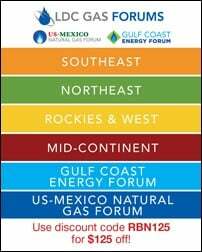 Part 5 - Unconstrained Northeast Gas Supply Growth Spells Trouble for Henry Hub you must be logged as a RBN Backstage Pass™ subscriber. 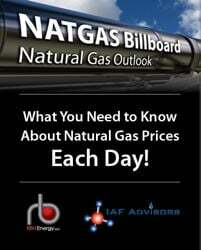 Dog Days Are Over, Part 2- Have Northeast Natural Gas Supply Prices Turned a Corner?